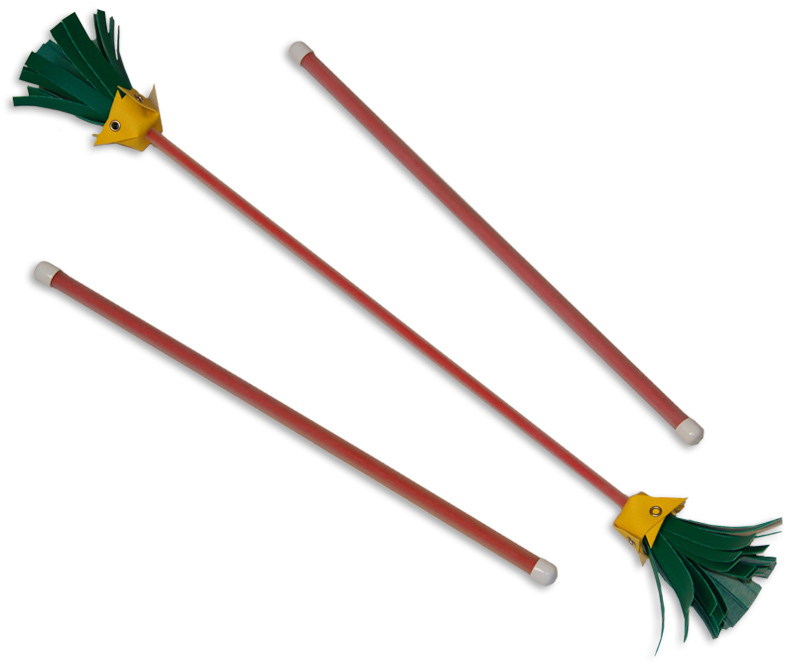 Juggling sticks are also known as “Devil Sticks”. 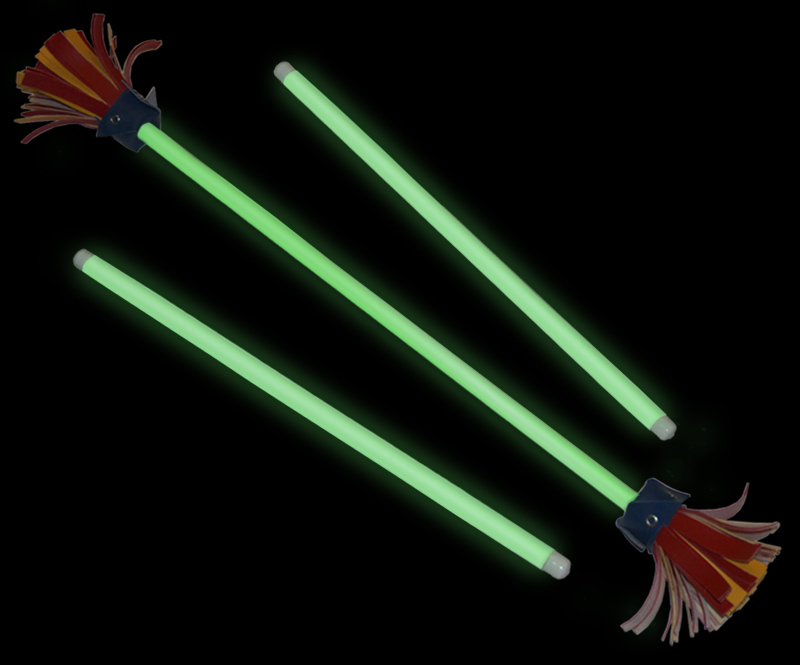 Long ago it was believed devil sticks had the power to ward off evil or “devil” spirits. Today they are a fun toy which helps improve hand-eye-coordination, increase dexterity and bridge the left-right brain connection. 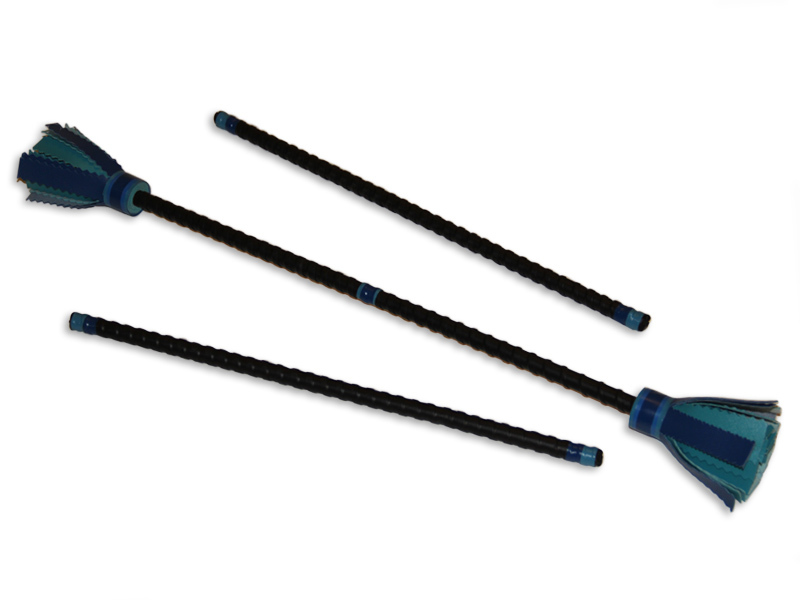 Majestix are a great set of juggling sticks for all ages and ability levels. 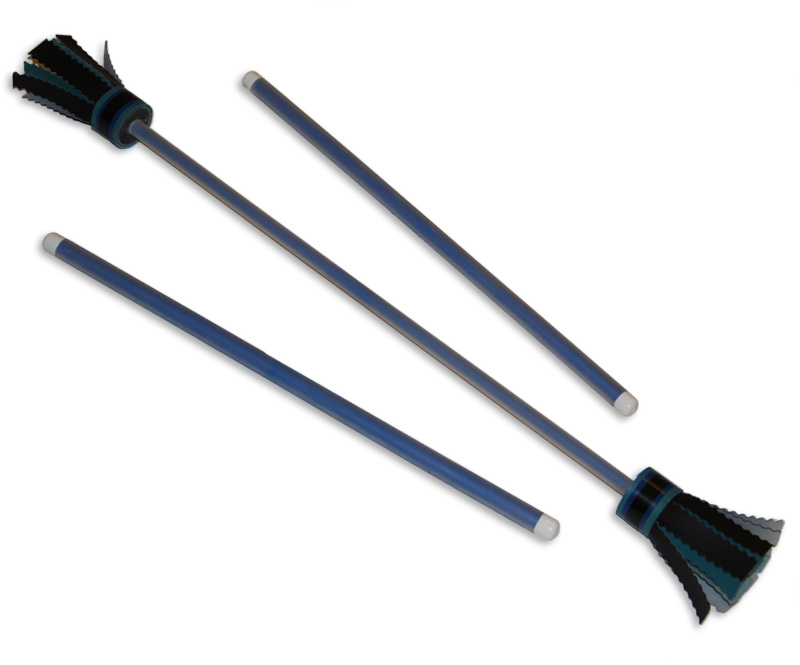 Extra grippy juggling sticks with a full, textured rubber grip along the center and handle sticks. 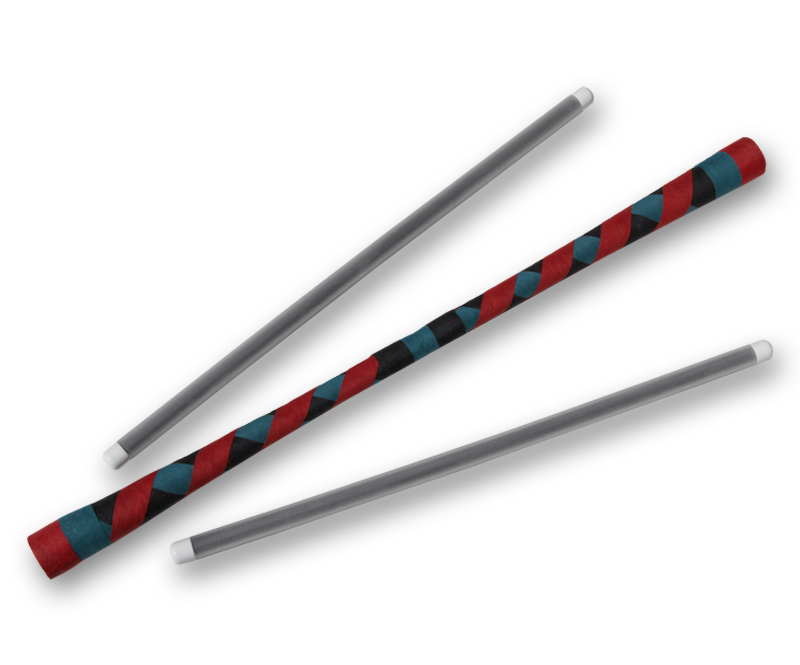 Jolly Stix are a good set for beginners ages 10+ and can be enjoyed by beginners and experts alike. Devil sticks are for those who want a challenge and relish in the fun of learning through good old trial-and-error with persistence and patience. Hemp canvas carrying case for juggling sticks (sticks not included).